Organic towel connects Canada and Japan! 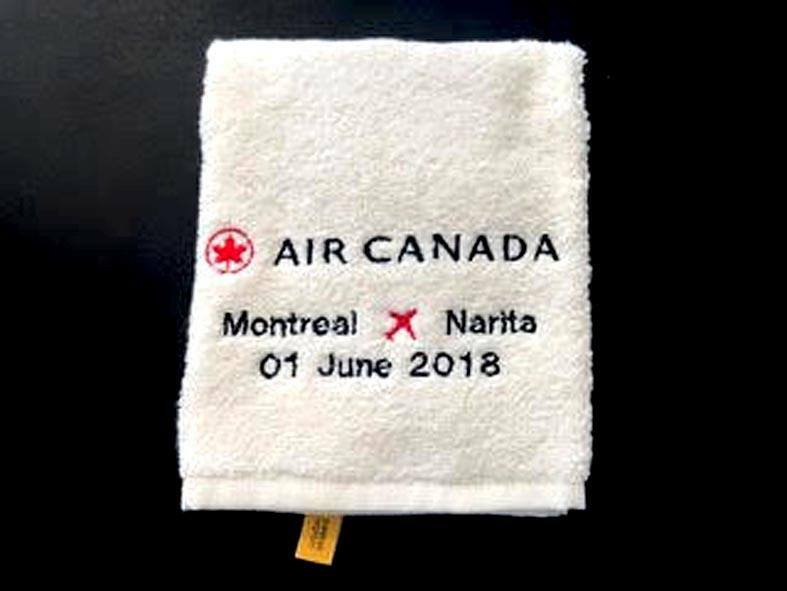 Our towels were distributed to all passengers on the inaugural flight of AIR CANADA from Montreal (Quebec, Canada) to Tokyo / Narita, Japan on June 1st. AIR CANADA is Canada’s flag carrier and has been Skytrax Best Airline in North America for consecutive 4 years. Montreal is the largest French - speaking city after Paris. It is a quaint city where you can enjoy amazing and the French culture. Canada - Japan 90th years!